Are you interested in understanding how drones work and how we make them? 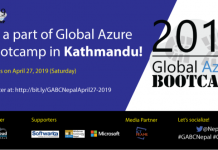 If yes, this event is definitely for you. 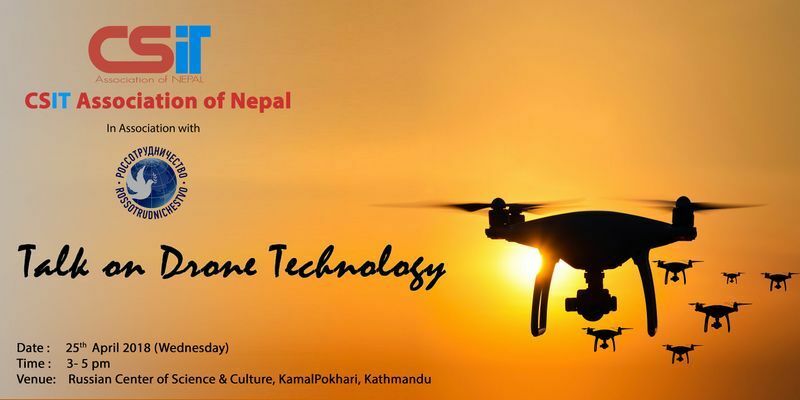 CSIT Association of Nepal in association with the Russian Center of Science and Culture is organizing an event to talk all about drones. The objective of the game is basically to let the tech enthusiasts like you learn the technology behind drones, and how they made The event will take place on 25th of April, 2018 in the premises of Russian Center of Science and Culture itself form 3:00 PM – 5:00 PM. 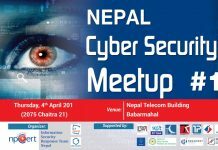 Please fill up this form to register for the event by 24th April, 5 PM. Confirmation emails will be sent to the participants on the same day.